Lenovo launched the Vibe K4 Note in India earlier this year. The device was priced at ₹11,999 at the time of launch but is now available for ₹10,999. While the Vibe K4 Note is available in two colors, white and black, Lenovo has launched the Wooden Edition of the device today. The Wooden Edition of the Vibe K4 Note sports a wooden back which is made of flexible poly-carbonate. The specifications of this Wooden Edition are similar to that of the regular variants. The device has the same processor, RAM, camera, storage, display and battery. The only change made to the device is cosmetic change, giving it a wooden look at the back. The Lenovo Vibe K4 Note Wooden Edition is priced at ₹11,499 which is only ₹500 more than the regular variants of the device. This Wooden Edition can be purchased from Amazon India. Lenovo also said that it has sold 750,000 units of the Vibe K4 Note so far in India. 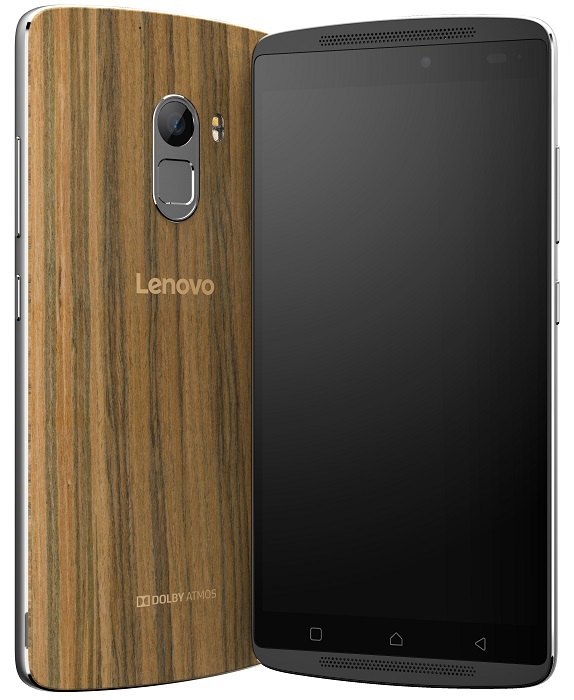 So, are you buying the Wooden Edition of Lenovo Vibe K4 Note?